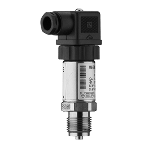 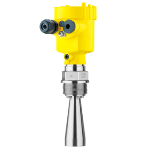 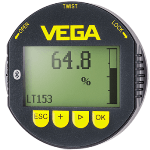 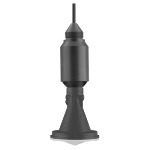 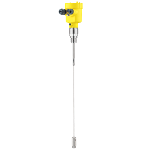 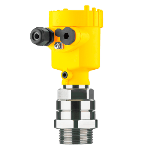 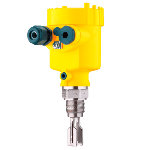 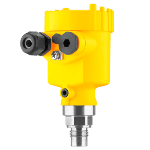 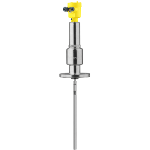 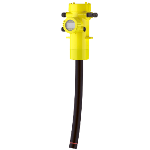 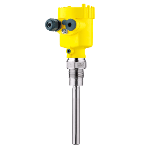 The VEGAPULS 64 is a sensor that enables continuous level measurement of liquids. 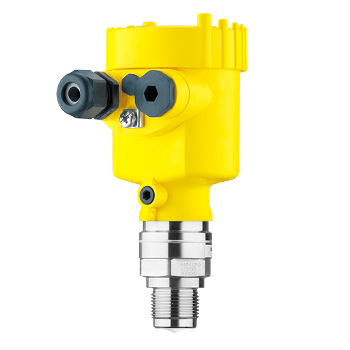 In narrow spaces or in small tanks, the the small process fittings offer advantages over industry competitors. 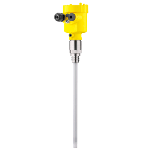 Thanks to improved signal focusing, the sensor can be used in vessels with many installations, for example in heating spirals and stirrers. 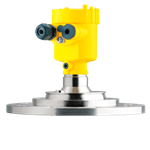 Flange-Connection: ≥ DN50, ≥ 2"
Ambient-temperatures between -40 °C and 80 °C.